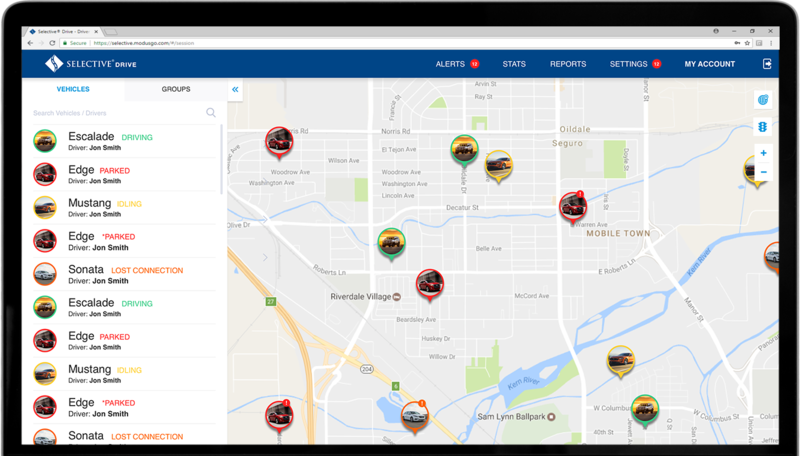 Help ensure drivers’ safety and your fleet’s efficiency with Selective Drive, the fleet management tool designed for your business. The future of fleet management. 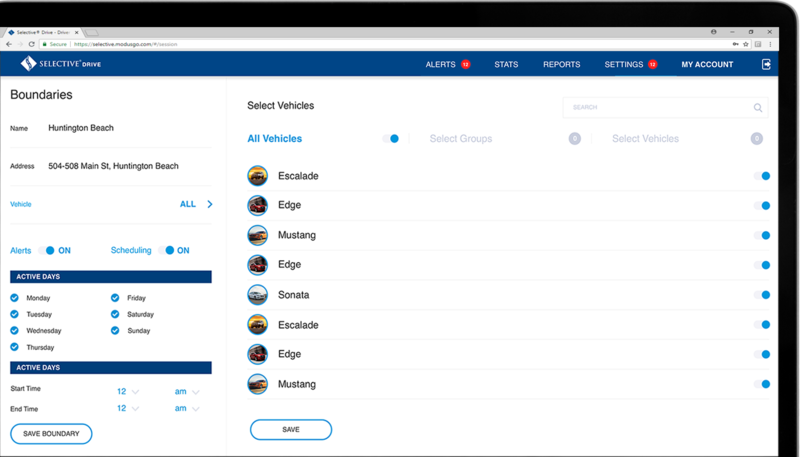 Get a high-level overview of the location of the vehicles and drivers in your fleet. 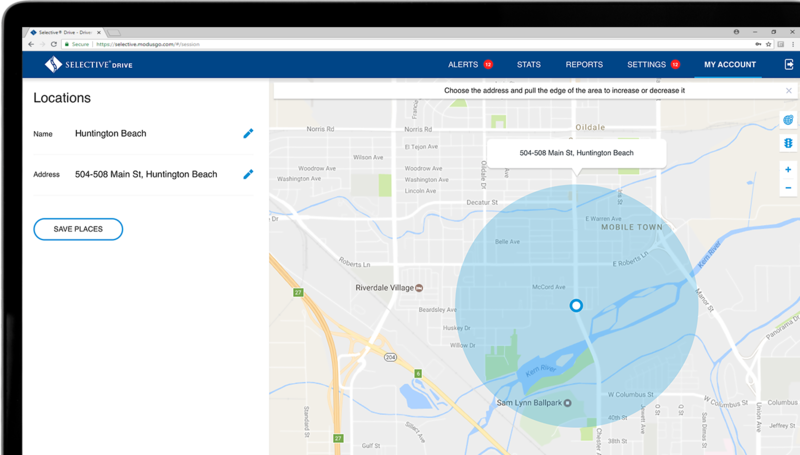 Set geographical parameters for your fleet to gauge vehicle and driver location, and get alerts if vehicles are outside of a given boundary. 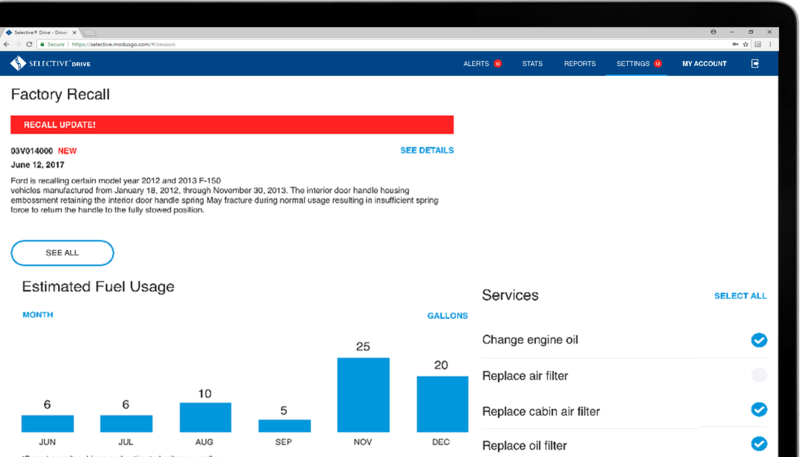 View events during a trip including vehicle health, driving alerts, fuel usage, and vehicle utilization. 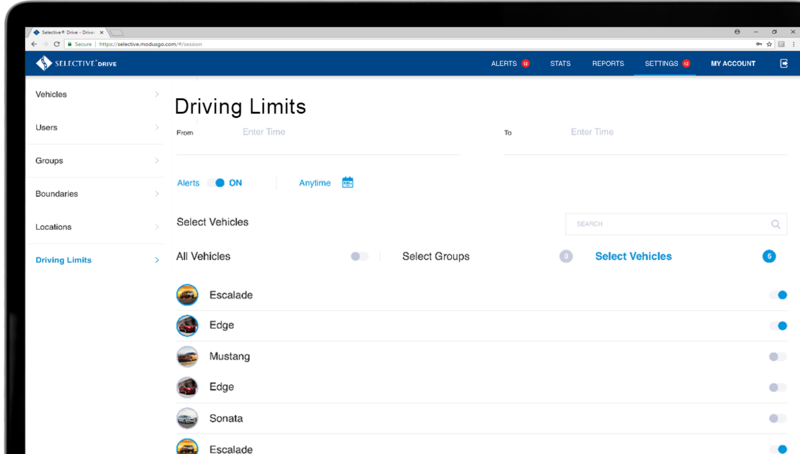 Track and set departure and arrival alerts for vehicles to understand travel times and project progress. 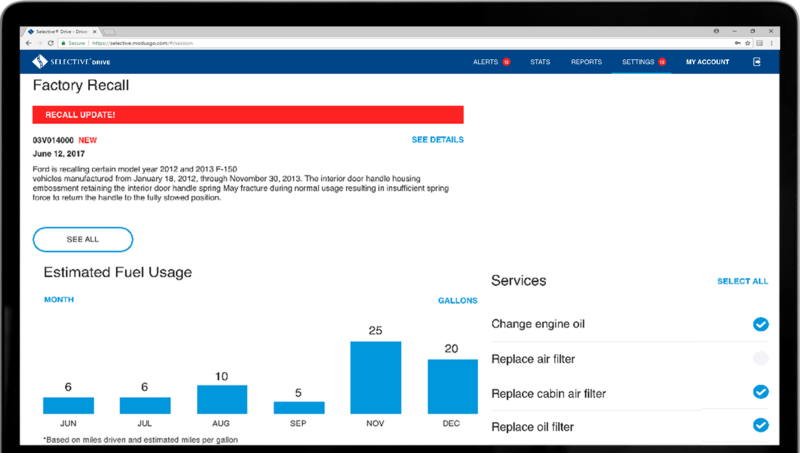 Gather and monitor the health of each vehicle in your fleet. 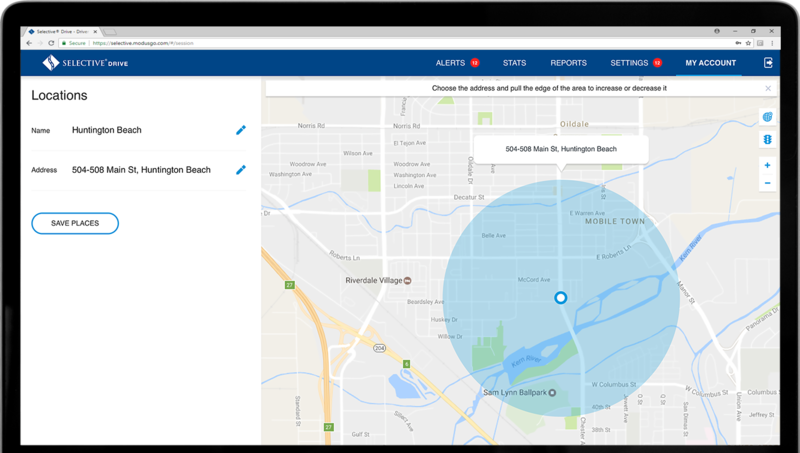 Get alerts for cost and time-saving maintenance, real-time recall updates, and schedule services. 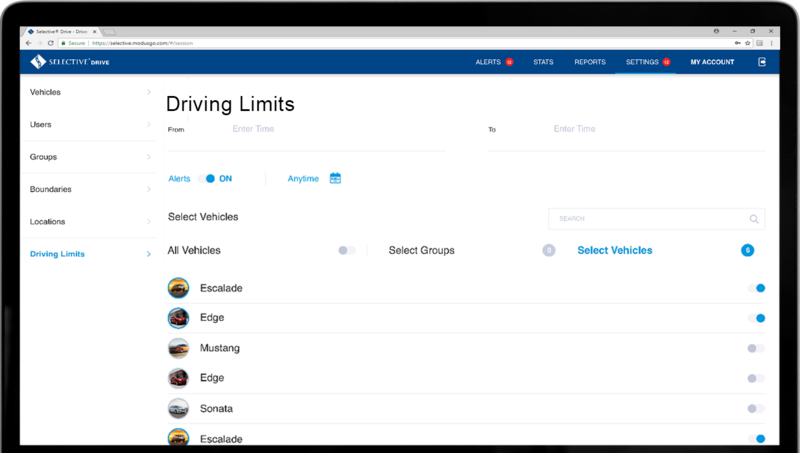 Add speed monitoring and time-of-day monitoring to a trip report to address potential risky driving habits and when they happen. 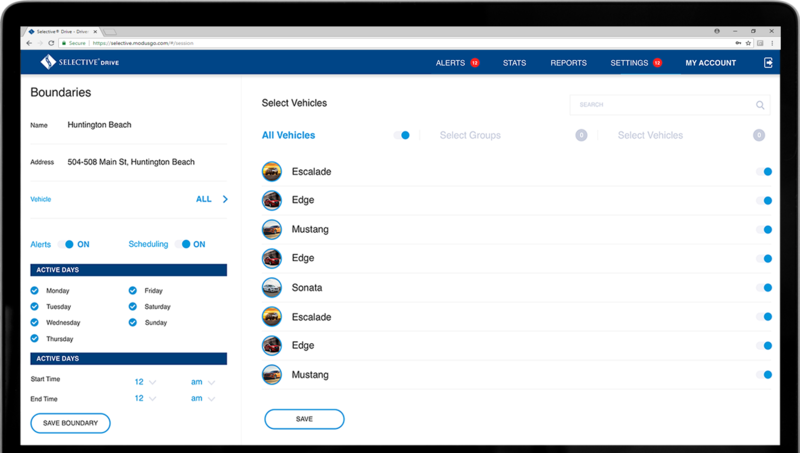 Receive idle event alerts for your vehicles to help identify and reduce unnecessary fuel consumption and decrease fuel costs. 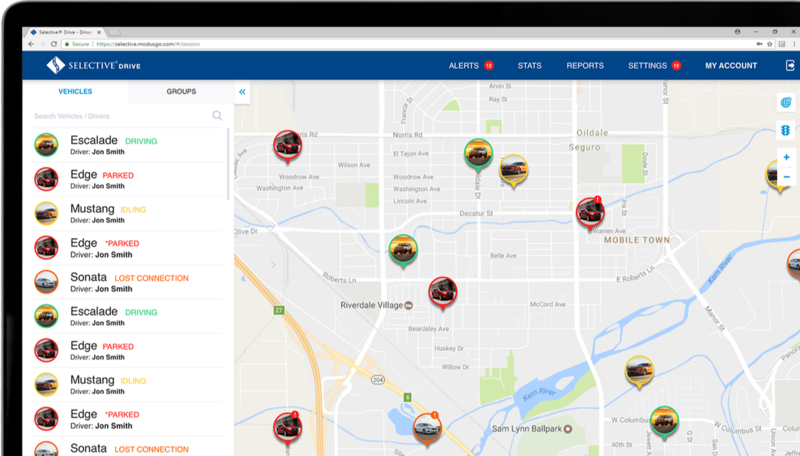 Selective Drive aims to provide a solution that helps business owners and drivers maintain productive and safe fleets. With motor vehicle accidents being the leading cause of work-related fatalities, there is no time like the present to take action. Selective Drive helps you reduce fuel costs, efficiently dispatch drivers and discourage distracted driving. Let us help steer you to better outcomes for your vehicles, your drivers and your business. Get started with Selective Drive. 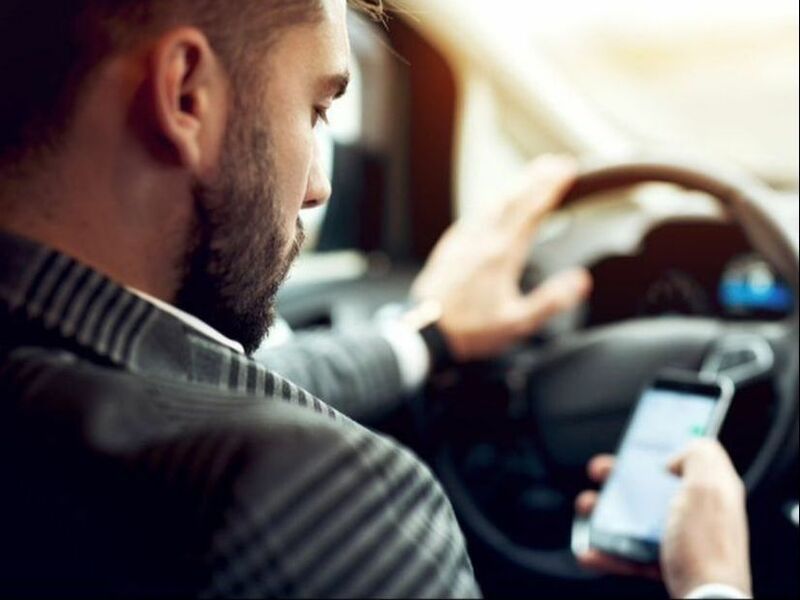 Video: Are Your Employees Driving Distracted? Selective is committed to ending distracted driving. Take the pledge to make our roads safer.